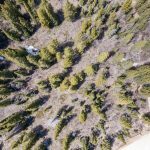 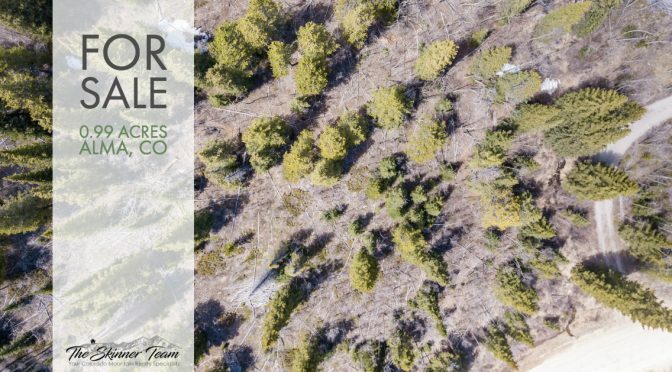 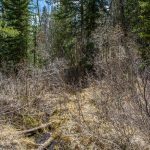 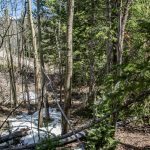 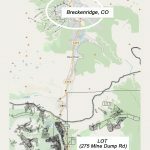 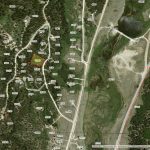 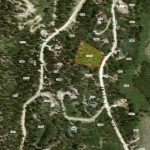 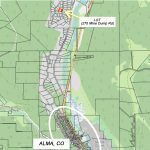 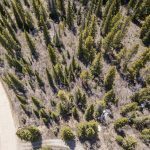 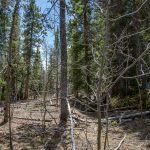 Alma, CO Property For Sale! 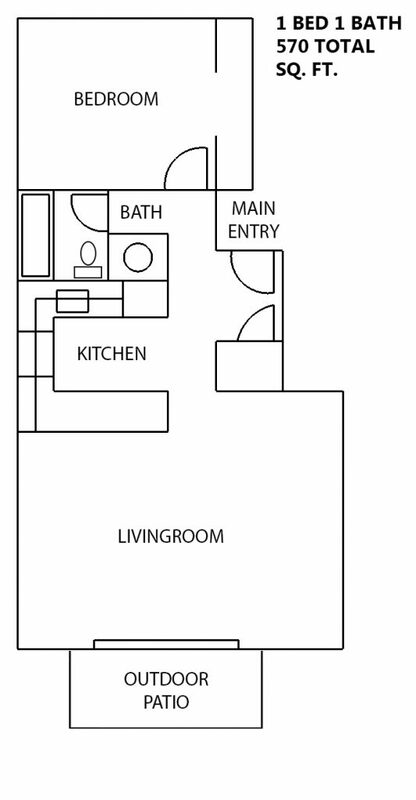 This affordable residence is the opportunity you’ve been waiting for! 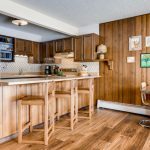 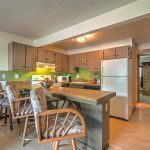 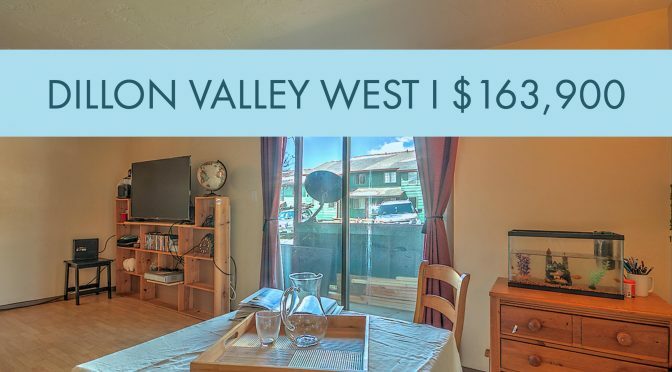 Whether you are a first time homebuyer looking to put your personal touches on a home or seasoned investor, this condo is an excellent value in a soaring market. 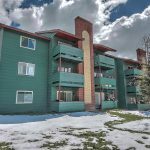 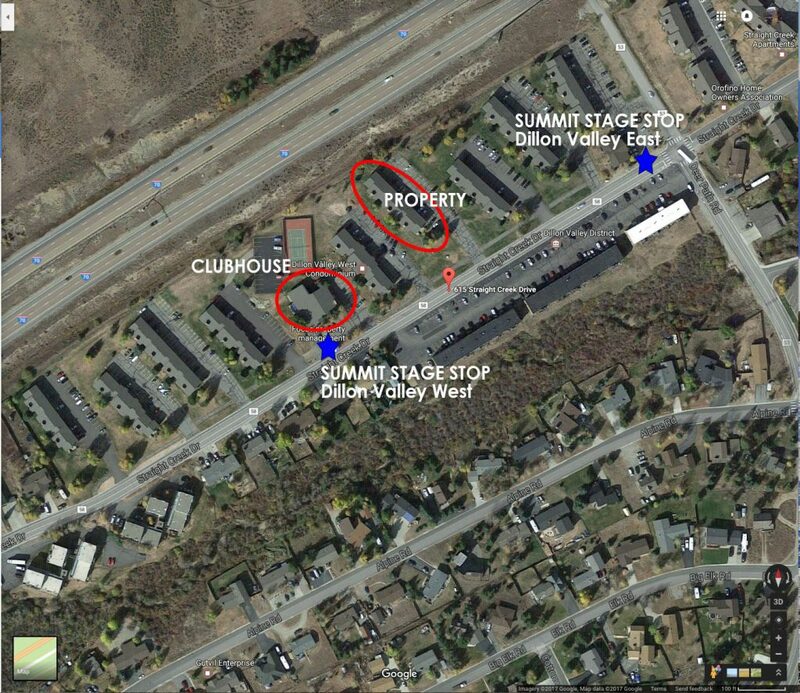  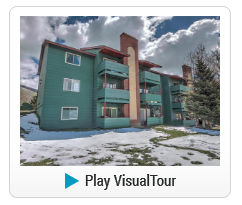 With a prime location convenient to I-70 and close to all of the major ski resorts, the location cannot be beat! 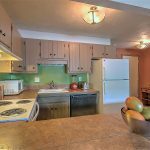 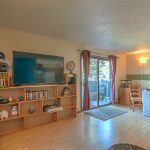 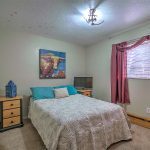 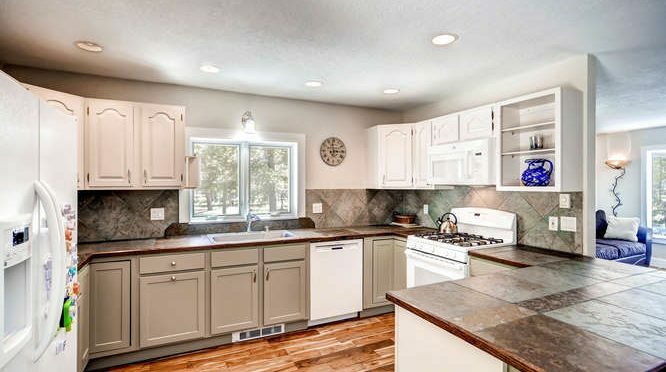 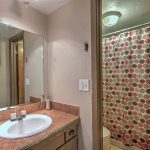 Enjoy a walk out patio, abundant parking, access to the bus route, pool, hot tubs, tennis courts, hiking trails, biking trails, national forest and more! 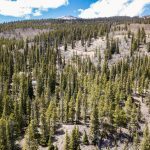 Picture yourself owning a little piece of mountain paradise today! 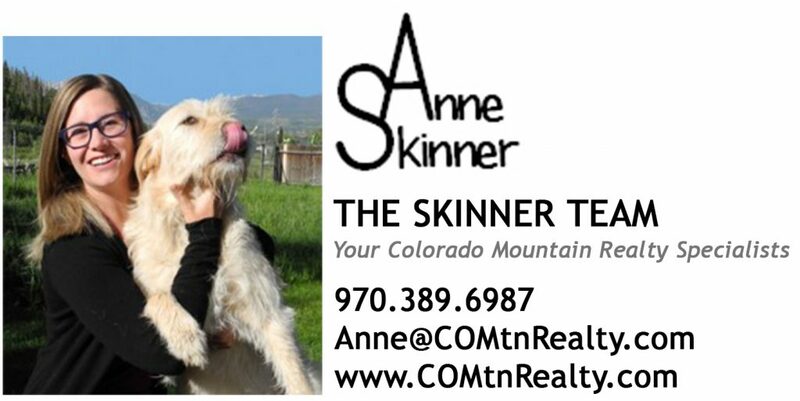 New Single Family Home Listing!